Bye winter. Hola Summer. 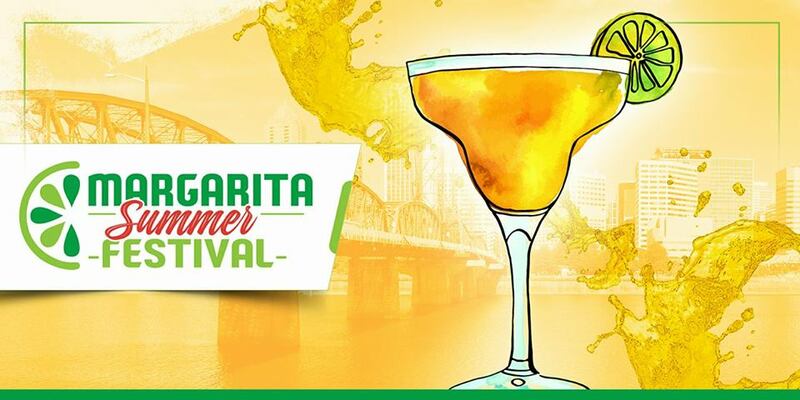 Let’s celebrate the arrival of our best days at Portland’s Margarita Summer Festival! MARGARITA FEST is a Summer Festival designed to bring people together through one of the most beloved Summer cocktails: The Margarita. Local and International purveyors of fine spirits will offer creative and traditional margaritas for your enjoyment. Salt, no salt and everything in between. Margaritas are better with food and music, so we’ll have plenty of that too. The event is at the Ecotrust building, where VIP goers can enjoy the sun in style on their outdoor rooftop terrace.